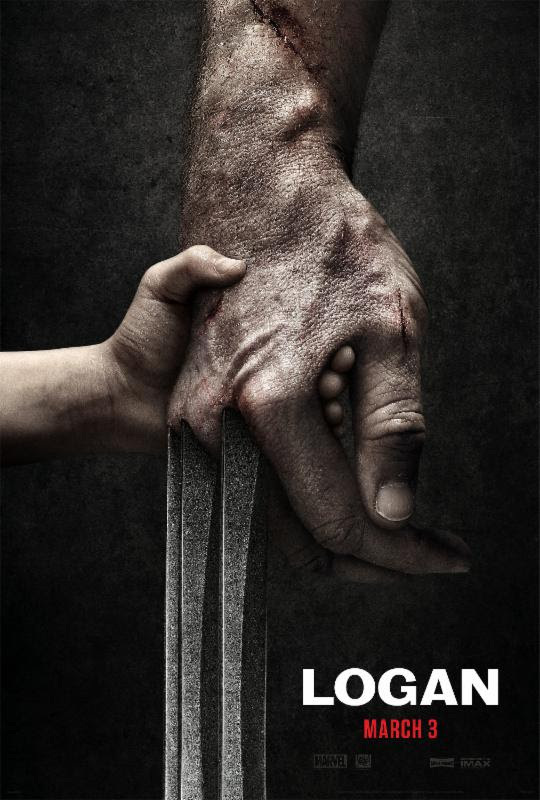 Film-Arcade.net: Official Teaser Trailer for Hugh Jackman's Final Wolverine Film "Logan"
Official Teaser Trailer for Hugh Jackman's Final Wolverine Film "Logan"
20th Century Fox recently released the official teaser trailer for the upcoming Wolverine film "Logan". The film stars Cast: Hugh Jackman, Patrick Stewart, Richard E. Grant, Boyd Holbrook, Stephen Merchant and Dafne Keen. Its marks the final film in which Hugh Jackman plays the iconic Wolverine. "Logan" hits theaters on March 3rd.